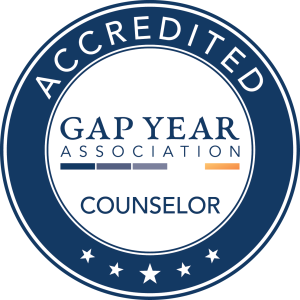 We are the first and longest running gap year consulting service in the United States. Our team has over 70 combined years in experiential and international education, and has worked with over 8,000 families and 6,600 programs worldwide. Our free 90-minute consultation is for anyone interested in gap time. Do you want to make art in Italy, trek in Peru, coach sports or work with animals in South Africa? Would you like an internship in business, human rights or journalism? Could your French, Spanish, or Chinese become conversational with time overseas? Options for adults can also be found on our mid and post career pages. The Center for Interim Programs has helped shape the American gap year since 1980. We have been interviewed for radio, television, books, and over 70 articles, including The Boston Globe, The Wall Street Journal, and the New York Times. Our team speaks at conferences and schools nationwide. 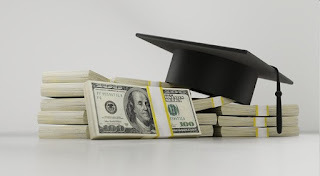 What Does a Gap Year Cost?